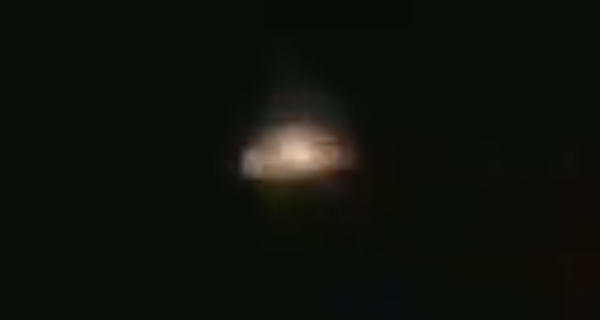 UFO SIGHTINGS DAILY: Orange Disk Seen Over Airport In Sao Paulo, Video, UFO Sighting News. 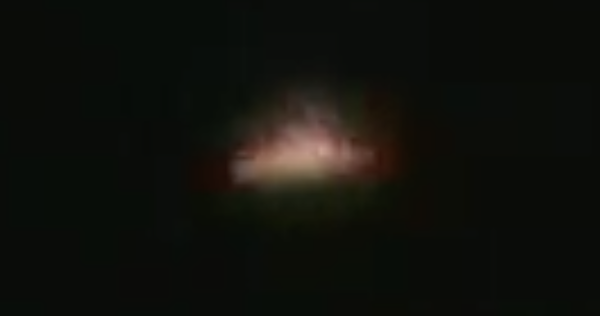 Orange Disk Seen Over Airport In Sao Paulo, Video, UFO Sighting News. Date of sighting: Nov 29, 2013, but reported today. This video was just posted today, but was from back in 2013. The UFO is disk shape and brown/orange tinted. It is spinning and wobbling at the same time, which is why the shape appears to change. This type of UFO was seen many time in South America over the last two decades. In one case, it even landed and made contact several times with individuals back in the 1980s. On the landing route of the planes to Congonhas airport in São Paulo and from the Pirituba neighborhood in the northern part of the capital, members of the Ufo-Gênesis Group record the UFO traffic in dish shape and in red color as, as in other cases, the course in a north - south direction and toward Congonhas airport at low altitude as the images demonstrate.